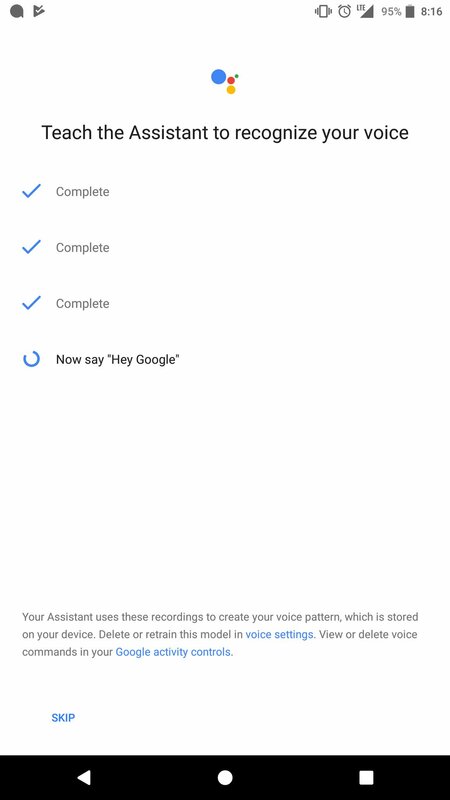 First, update your ‘Google’ App by downloading and installing the latest APK file from APKMirror. Find the suitable APK file for your phone and once downloaded, install it. Now, scroll down to the ‘Devices’ tab and then tap on ‘Phone’ option. 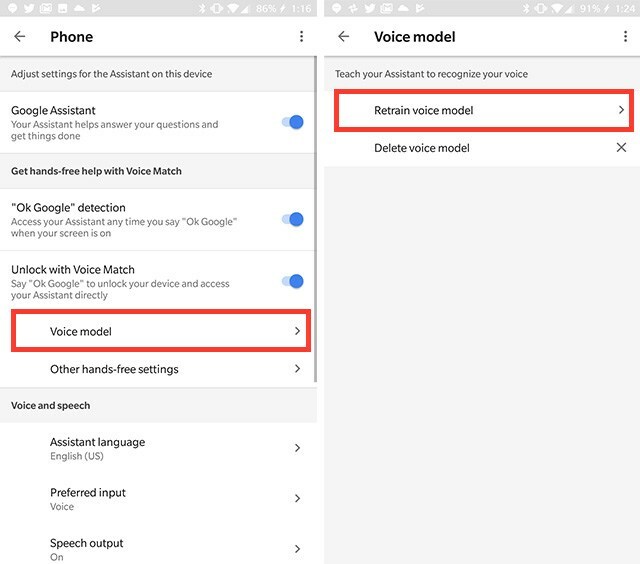 Here, tap on ‘Voice Model’ and then select ‘Retrain Voice Model’ option. 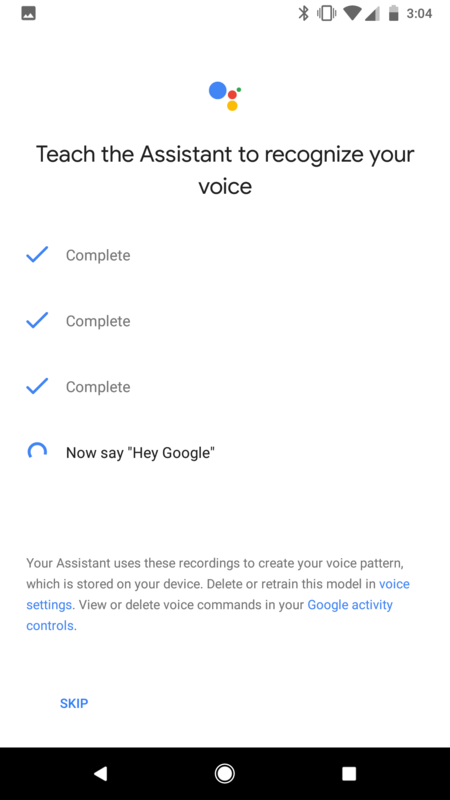 You will now get the screen where you can setup ‘Ok Google’ as well as the ‘Hey Google’ voice command for accessing Google Assistant. That’s it. 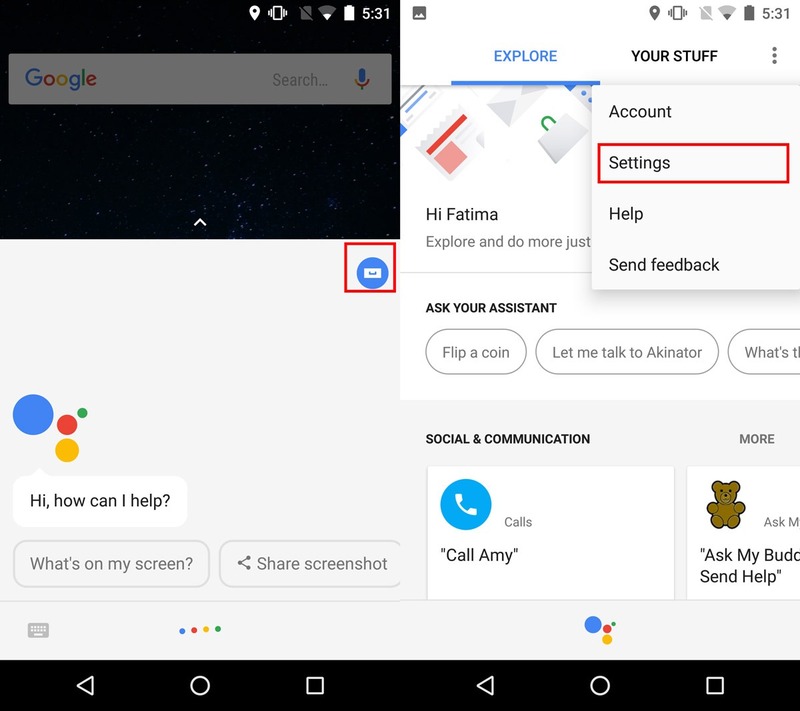 Just follow these few steps, and now, you can access Google Assistant by just saying ‘Hey Google’ which is surely better than saying ‘OK Google.’ If you are getting any problems, drop down a comment below, and we will surely help you out.